Starting Tuesday, Jan. 9, the two will host trivia night on the second Tuesday of the month at the new burger joint in the village. The Burger Bar seems to be attempting to attract folks to the neighborhood weekday evenings. Back to trivia night at the Burger Bar: Bring a team of three to six of your best (and smartest) friends to show off your trivia skills and win prizes. The event is first come, first serve so the folks at the Best Burger Bar advise you there early to claim a spot. The owner plans to have the event run from 6:30 p.m. to 8:30 p.m. No word yet on what kind of prizes we’re talking about. Best Burger Bar, situated where the old Middle Gray Cafe once was at 195 Washington Street, opened earlier this summer featuring dry-aged, casual burger bar concept featuring all natural, Certified Angus Beef burgers to Brookline Village. 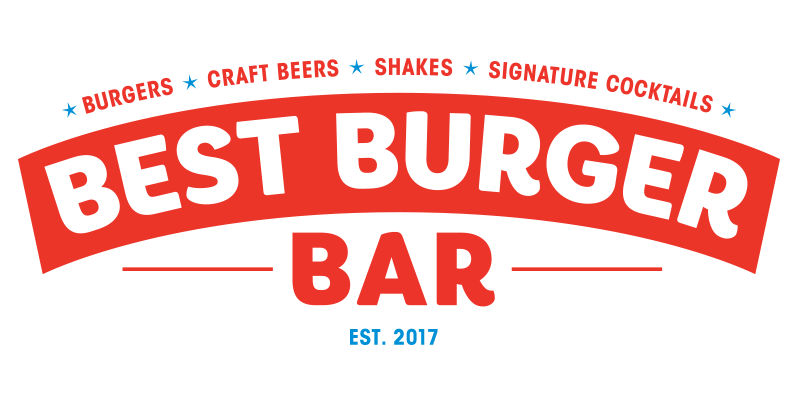 The burger joint also boasts a mean portabella burger, fries, diverse craft beer selection, boozy milkshakes and signature cocktails conceptualized by legendary bartender, Brother Cleve. Matt Murphy’s also once hosted at the pub a few years back during the week days. Currently they offer free oysters Monday evening to customers between 6:00 p.m. and 7:00 p.m. and Magnolia does not offer a quiz night but they do offer live music starting at 8:00 p.m. every night.